All imported slates are not the same, whether from Brazil, China, Canada, Spain, or any where else in the world. The quality varies hugely, and some imports are of a very poor quality, which has, unfortunately, tainted the reputation of all imported slates. 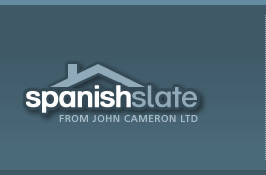 At Spanish-slate.com, we have taken the decision that we will only import a quality product, which is suitable for purpose. 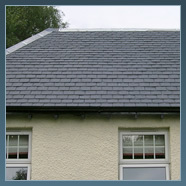 There is little point in importing a cheap 4mm thick slate for the Scottish market, when the custom & practice of the local slating trade, and the climate, requires a minimum of 7mm!